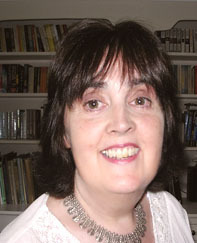 She has over thirty Regency romantic adventures published plus two Jane Austen Variations and four WW2 historical novels. Grey isn’t looking to set up his nursery – he is more concerned with re-establishing a connection with his estranged relatives whose existence he did not know about until he inherited the title. Someone is trying to kill Grey and he believes it to be associated with his time in the military. The first attempt was made whilst he was still serving and the danger appears to have followed him to Hertfordshire. Madeline is dragged into his treacherous world by events beyond her control and she is almost relieved when her brother, The Duke of Silchester, tells her it’s too dangerous to be involved with Lord Carshalton. She is finding him rather too attractive for comfort. 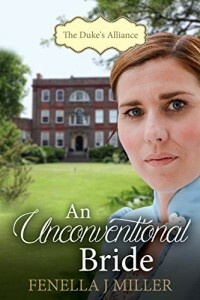 An Unconventional Bride is the third in The Duke’s Alliance series. Mrs Mary Williams, a colonel’s widow, arrives at Silchester Court with Miss Elizabeth Freemantle, who has been brought up as her sister. Beth is the Duke of Silchester’s cousin and he is her guardian. Lord Aubrey, the duke’s youngest brother, finds himself designated to oversee the London debut of both Lady Giselle, his sister, and his lively cousin, Beth, as the duke is called away to his estates in the North. 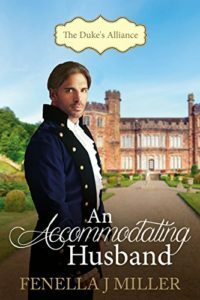 An Accommodating Husband is the fourth book in The Duke’s Alliance series. This is Lady Giselle’s story. Beau, The Duke of Silchester, soon comes to regret his decision to allow his youngest sister and cousin to leave home supervised only by his man of affairs..
Lord Rushton, a close friend of Beau’s, is still mourning the loss of his beloved wife and has no intention of ever marrying again. 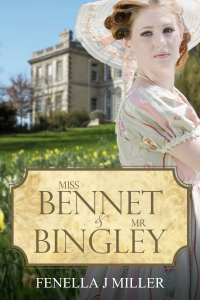 When Beth’s antics cause Giselle to compromise herself, Rushton steps in – as a gentleman must. 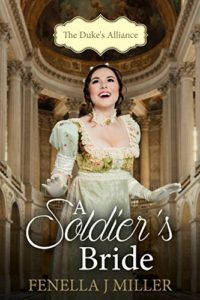 A Soldier’s Bride is the fifth book in The Duke’s Alliance series which charts the stories of a family of six siblings. Lord Peregrine Sheldon, Lord Aubrey’s twin, is an intelligence officer for Wellington. 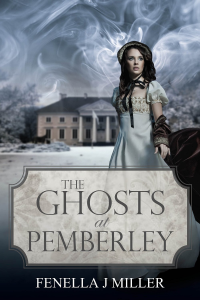 When he is reported missing, presumed dead, Beau, The Duke of Silchester, does not believe this dreadful news and decides to go to Spain and find Perry. 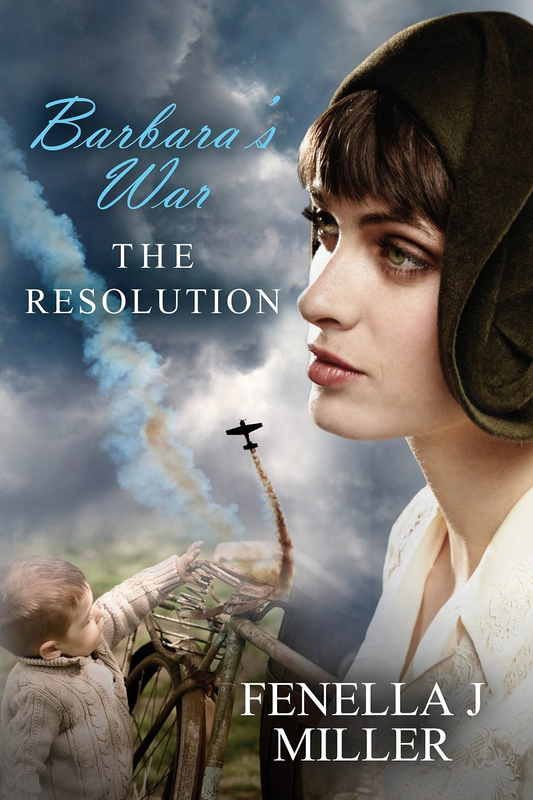 Sofia, an English girl living in a Spanish hill village, fights with the partisans, wears a gentleman’s attire and is as far from a society miss as one could hope to find. Perry is seriously injured in a fall and recovers consciousness to discover he is not only blind, but has no notion who he is, or what he is doing in the foothills of the Spanish mountains. Sofia discovers him and he is taken to her mother’s home in the village to recover. Inevitably, they fall in love and Perry is finally able to declare his feelings when his memory and sight return. They are from different worlds and both soon regret their marriage. Sofia feels trapped by the conventions and rules of his world and Perry believes his lovely young bride will never settle in England after her wildlife in Spain. Will their love be enough to overcome the social gulf between them? Can the duke step in and persuade them to stay together? This is the sixth and final part of The Duke’s Alliance series. The Duke’s Bride is Beau’s story. 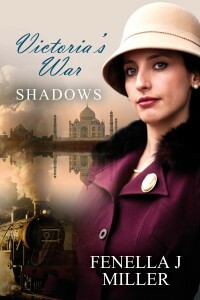 The second, and final part of Victoria’s War, opens on the Burma front where Victoria is nursing. Here she meets the charismatic American, Captain Taylor King again and, for the second time, marries a man she barely knows. 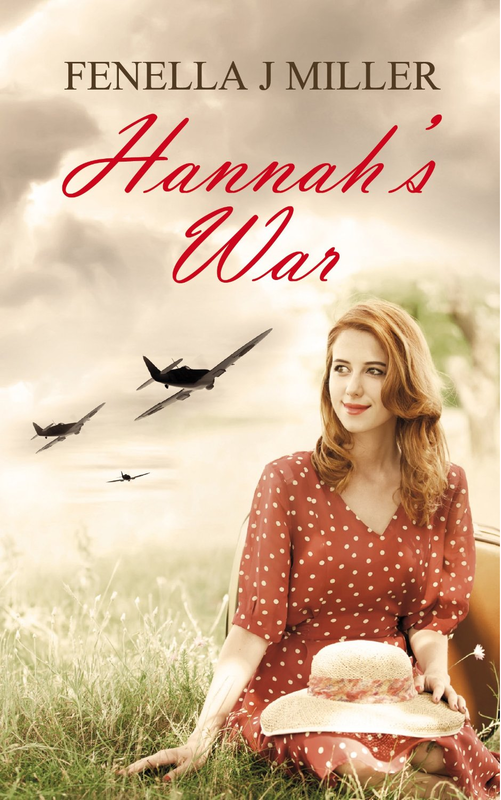 She is discharged from the army as unfit for duty when she becomes pregnant and makes her way to Boston where she is to live with her in-laws. Her reception is frosty and a few weeks later she decides to find her own accommodation. 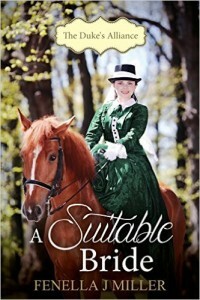 Taylor returns eager to meet his new son and start life with Victoria, but all is not well. His success as an artist puts pressure on their relationship, and then the arrival of an unexpected visitor changes their lives for ever. Victoria is forced to make some difficult decisions and begin again in England. She has lost so much in her life – how long will she have to wait before she is reunited with those she loves? 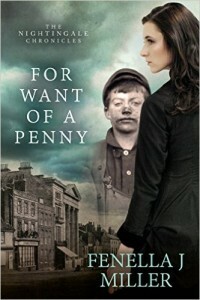 For Want of a Penny is the first part of a two book Victorian saga –The Nightingale Chronicles is set in 1840s Colchester and the east end of London. A family tragedy means Sarah is forced to go into service at Grey Friars House as an under nursery-maid. Meanwhile her younger brother Alfie, to avoid being taken into the workhouse, runs away to London to seek his fortune. Although the situation wasn’t of her making Sarah thrives, but just as she is becoming established in the household her past returns to shatter her happy life and she is dismissed without references. Alfie arrives in London but is tricked and sold to work as a slave on a coal barge. However, eventually he prospers and begins to make himself a better life. 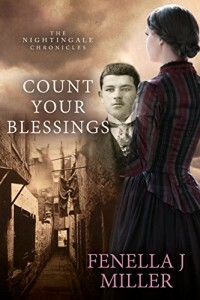 Count Your Blessings (previously entitled One Good Turn) is the second part of The Nightingale Chronicles. Sarah Nightingale is a strong young woman who keeps her head high and faces every new adversity with courage. Dan Cooper, a happily married man with three children, comes to her aid. When he offers her a position taking care of his children, and helping his poorly wife, she jumps at the chance. Life is looking up for Sarah. Meanwhile her brother Alfie is also prospering in London until a personal tragedy makes him rethink his plans to stay there. He decides to take his hard earned wealth and go home to look for his sister. He can offer her a comfortable life – but will she want to come with him or remain where she is? 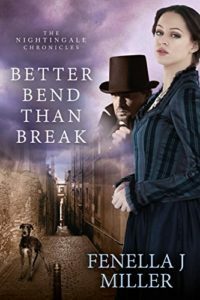 Better Bend Than Break is the third book in The Nightingale Chronicles, a series of four, Victorian family sagas. Sarah Nightingale marries Dan Cooper and becomes mother to his three boys. They move to a fine house of their own and Sarah has never been happier. Alfie Nightingale is obliged to do the right thing by Sarah’s friend Betty, so now there will be two babies in the family. Then one disaster follows another and Sarah and Alfie have dreadful choices to make if they and their families are to survive. This certificate is issued to books that meet their standards of good writing. The phony war is over and Hitler is beginning his rampage through Europe. 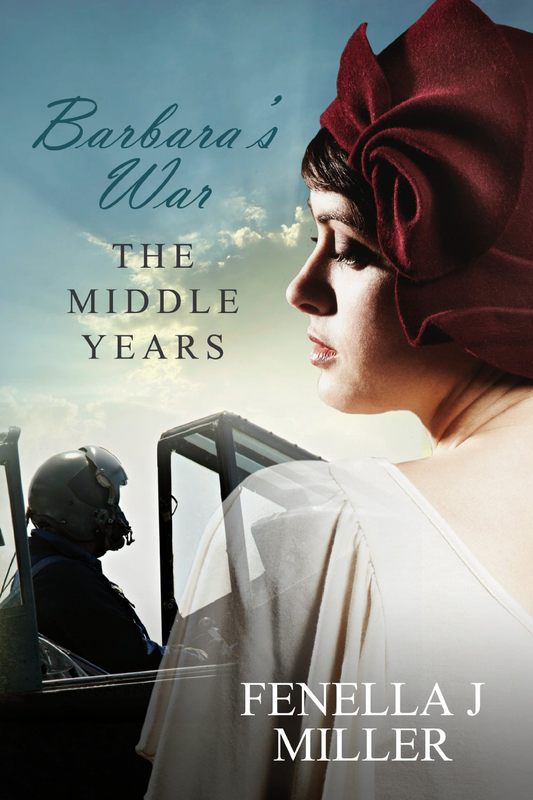 Barbara Sinclair is determined to ‘do her bit’ for the war effort but circumstances send her down another, unexpected path. 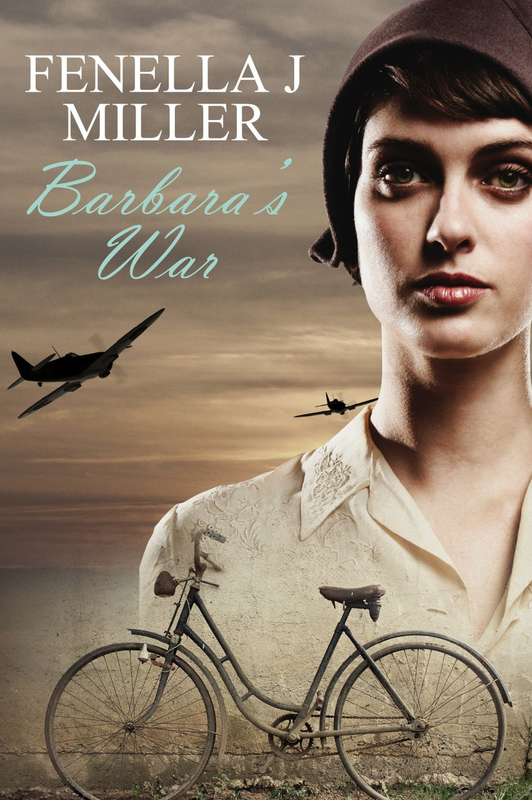 She leaves her home to start a new life as a married woman but when the bombing raids begin, tragedy follows. 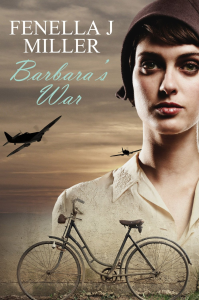 If Barbara’s secret is discovered it will destroy her family, but no one can keep a secret forever. Her husband Alex, a Spitfire pilot, would reject her and her marriage will be over. A tragedy almosts rips the family apart and then Alex is posted abroad. Barbara has to learn to live without him. A series of domestic catastrophes, bad news and the unexpected appearance of her childhood friend, John Thorogood, cause her further heartache. 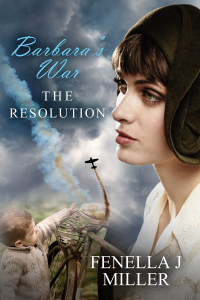 Can she find a happy resolution to her problems? 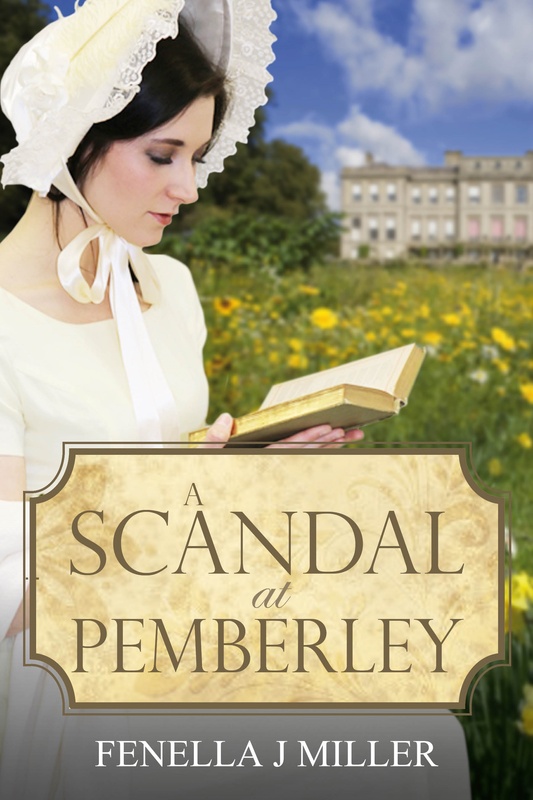 A Scandal at Pemberley is Georgiana Darcy and Major Jonathan Brownstone’s story. 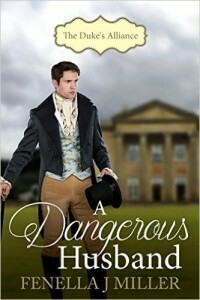 The major is to be groomsman for his best friend, Adam King, when he marries Kitty Bennet at Pemberley. Georgiana is about to embark on her first Season, but after meeting Jonathan she is having doubts about going. As Lizzy is expecting twins Darcy can’t accompany his sister but is happy for his new brother-in-law to stand guardian in his stead. A Spy at Pemberley is the third and final book in the ‘At Pemberley’ series. 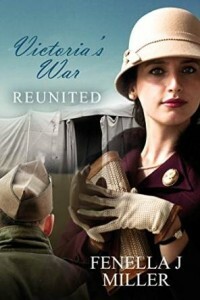 Darcy and Lizzy have been married for some time and their union is going through troubled times. This is bought to a head when Caroline Bingley, who always had designs on Darcy, arrives unexpectedly. If having Darcy’s old flame under her roof wasn’t enough for Lizzy to contend with Colonel Fitzwilliam, an intelligence officer, arrives also. 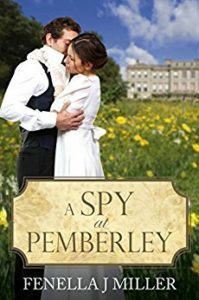 However, this isn’t a purely social call as he needs Darcy’s assistance to entrap two spies who are passing secrets to the French. Against her better judgment Lizzy is drawn into this dangerous escapade and asked to invite the suspects to a house party at Pemberley.